The family-owned company Luvos celebrates its 100th anniversary. The pioneer of natural healing Adolf Just rediscovered the almost forgotten Healing Earth and founded the Heilerde-Gesellschaft Luvos on January 15, 1918. Today the all-natural Luvos Healing Earth is absolute vital in the modern naturopathy. Its applications get continuously developed based on latest medical findings. After a long search Adolf Just discovered natural loess in Blankenburg/Harz with an unique natural composition of minerals and trace elements which suits perfectly for medical applications. 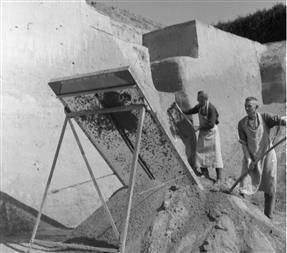 He also discovered that the effect of the loess with a higher degree of fineness was better and described it as a Luvos Healing Earth. 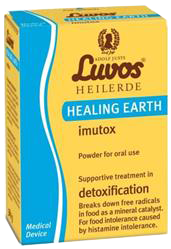 Until today Luvos Healing Earth is a purely natural product free from fragrances, colorants or preservatives. 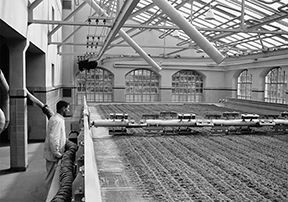 After World War II the son-in-law of the founder, Otto Köhler, re-established the company in Bad Homburg/Hessen. In 1951 the operation started again. 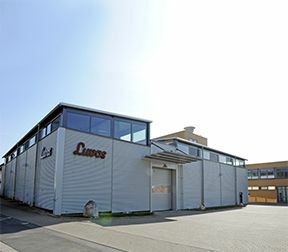 At the original site in the former DDR (East Germany) the Luvos Healing Earth was manufactured by a state-owned company. On February 6, 1976 the company has moved the production site to Friedrichsdorf/Köppern. The family business is run by the fourth generation today. The Luvos Healing Earth is the only pharmaceutical in Germany that is approved with the active ingredient Healing Earth against heartburn and diarrhea. It has the capability to bind cholesterol, calms irritable bowel syndrom and promotes detoxication. Applied externally it helps against acne as well as muscle and joint complaints and inflammations. How will it continue the next upcoming years? Also in the future we want to excite you with holistic healing, caring and health supporting Luvos products which get developed in line with nature. 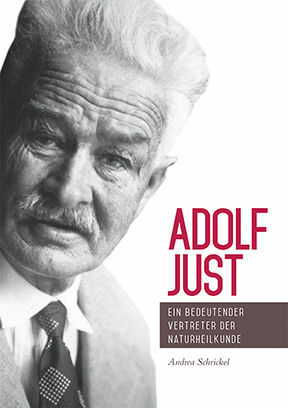 True to the motto of Adolf Just: ‚Healing Earth is the best remedy of nature'. Dr. med. Andrea Schrickel presents with this medical-historical book a comprehensive recognition of Adolf Just. The book 'Return to Nature' published in 1900 was a very popular philosophical-medical publication at that time and belongs to his lifework. 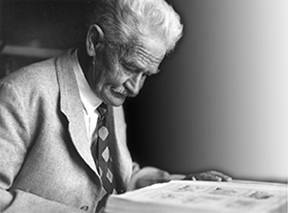 In addition he founded the at that time unique naturopathic institution 'Jungborn' in Germany. Furthermore it presents in the light of the cultural policy and social situation at end of the 19th century and at the beginning of the 20th century the methodical and therapeutical approaches of Just with a special attention to the naturopathy and life reform movement.